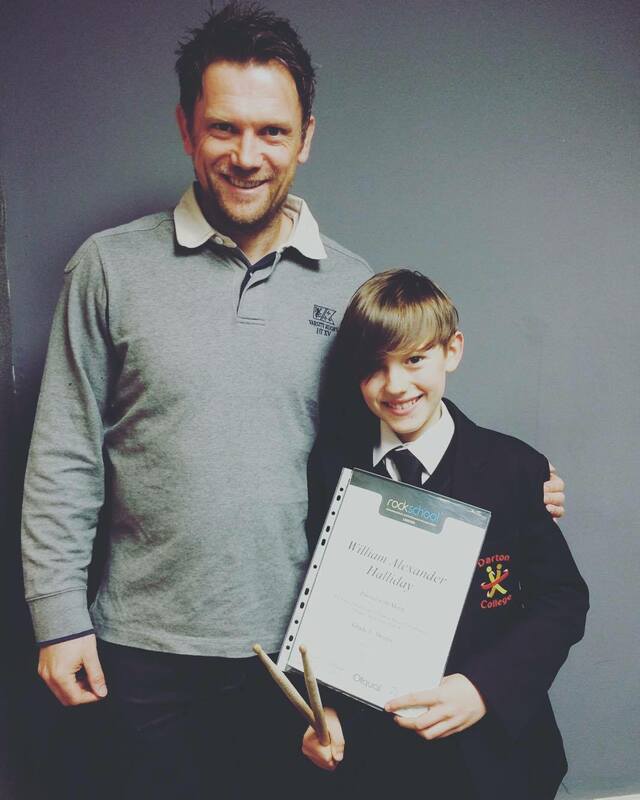 Will and his dad decided that it would be something incredible if he went for his grade 8! And so in true Will fashion, he did. 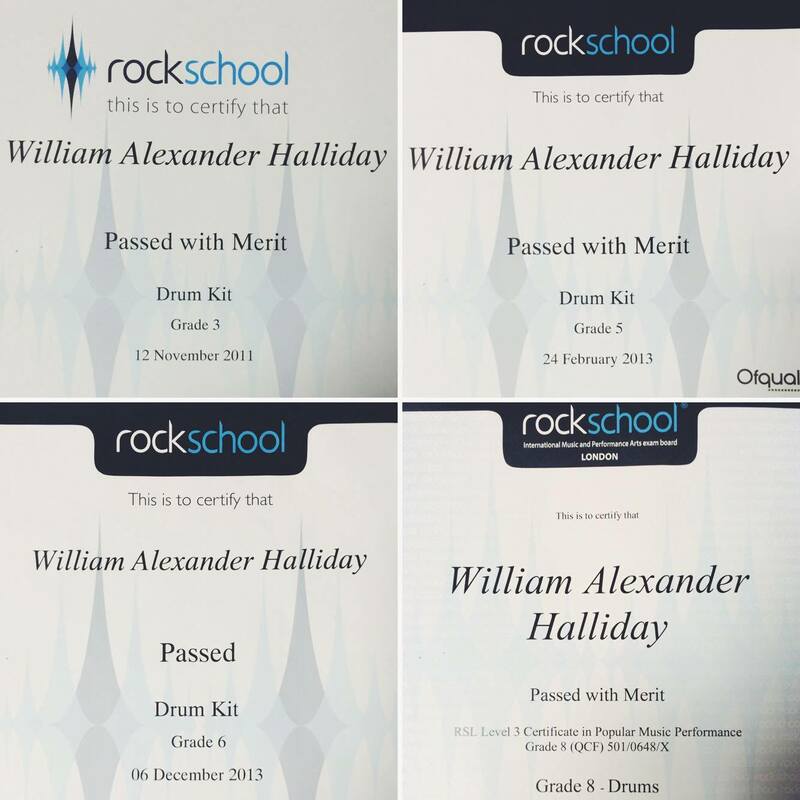 It took lots of hard work, determination and many mock tests - some low scores, some passes and some merits) - but Will kept practicing with that end goal in sight. 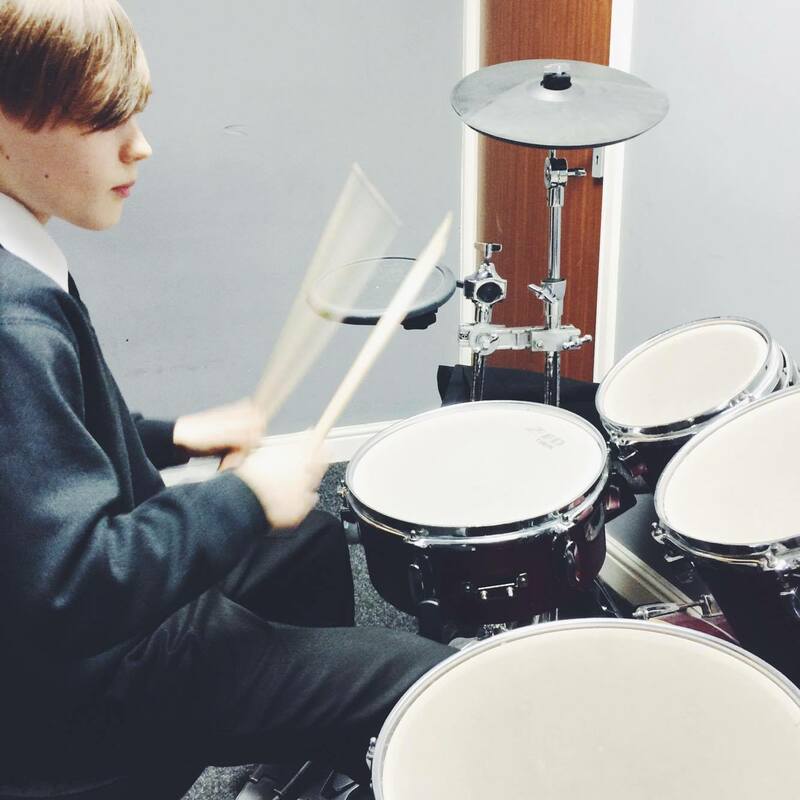 In January 2015, Will took his grade 8 exam and scored a massive percentage. He came away with his GRADE 8 Merit at just 9 years old (soon to be 10). Both myself and Will's dad could not be more proud of such a hard working young man. Will still attends lessons with me and we can't help ourselves when it comes to creating mind bending patterns. 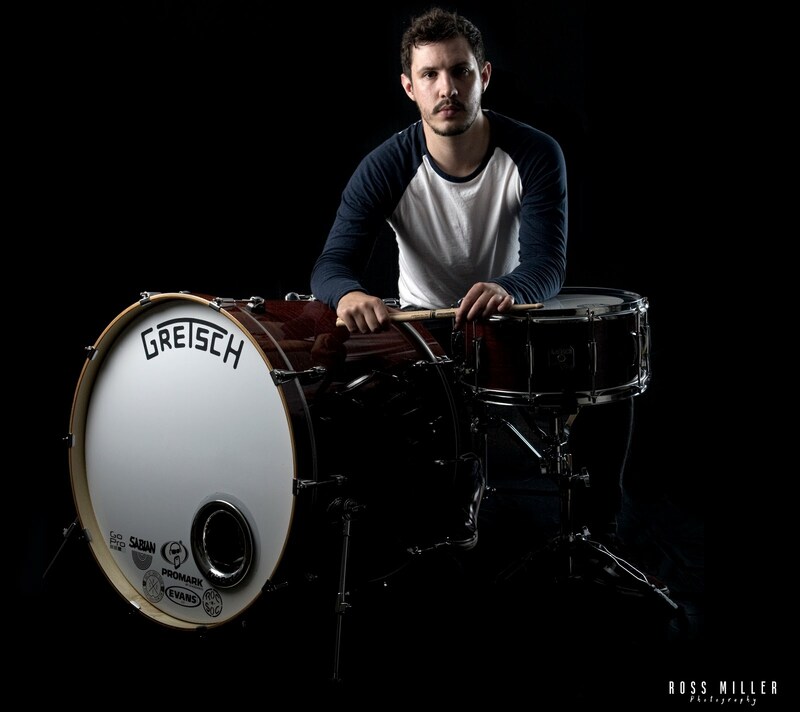 Will's dad Ian expressed his interest in posting a testimonial and I thought it was the perfect opportunity to celebrate Will's HUGE achievements in a bigger than usual post. Here's what Ian had to say. "My son William has been seeing Ash for over 5 years now. He has taken him from a grade 3 student through to his grade 8 by the age of 10 - which is one of the youngest in the country to achieve this. Ash has been instrumental (if you'll pardon the pun) in guiding William to his accolade. His energy and enthusiasm is second to none and he engages with Will to get the best out of him. 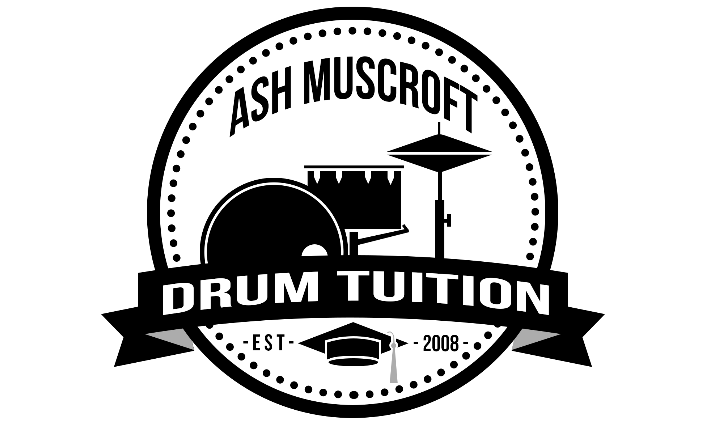 Despite completing the grade system, William still sees Ash, as he wants to be pushed to be the best drummer he can be. Ash enjoys mashing Will's brain with complex fills and Will enjoys the challenge. Hopefully one day Will might be writing about Ash in his autobiography." Will also has a band of equally talented and young individuals called The Fluffy Gremlins. You can find more information about them here.